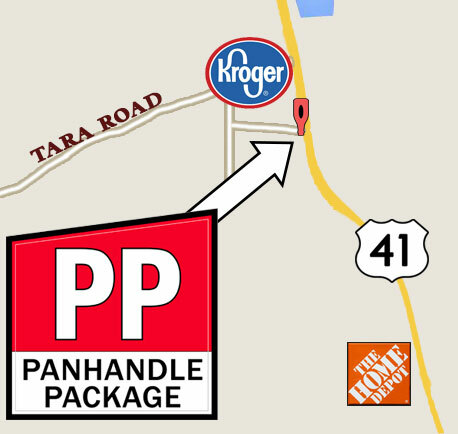 Panhandle Package – The Best Liquor Store in Georgia! We love these little aluminum beauties! 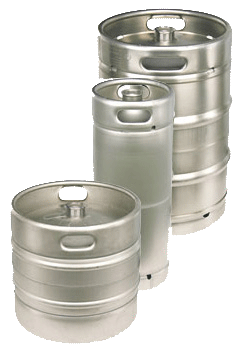 We carry a good selection of keg beer in stock in both full size (15.5 gallons) and "pony" kegs (7.75 gallons). 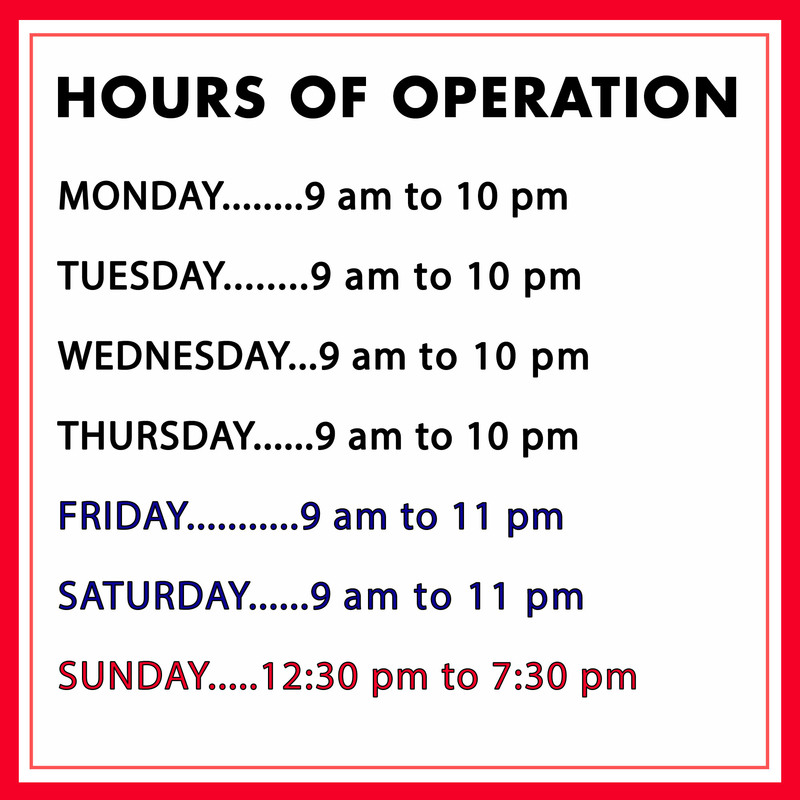 If you are looking for something special, we can get it for you. Keg supplies including tubs, taps and plenty of ice are available on site. Call us for details at (770) 478-5050. It seems as old as time that moments of great celebration and significance are accompanied by the imbibing of alcohol. And what could be more significant a celebration than your wedding? We understand the importance of choosing the right beverage supplier and would be honored to help make this occasion as unique as you are. We understand that planning a wedding is hard work. 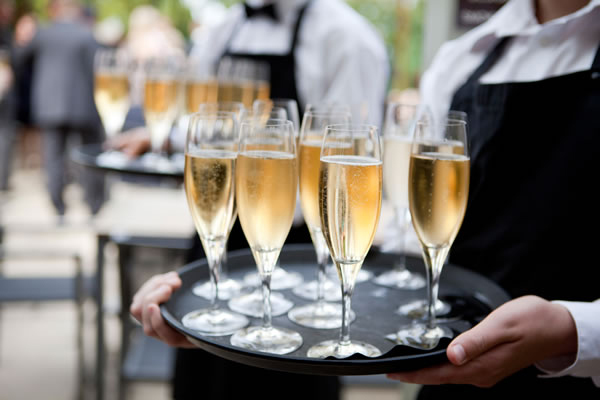 We can build the perfect bar and make sure you and your guests have a memorable wedding. Click HERE for more details. Make it an afternoon to remember. 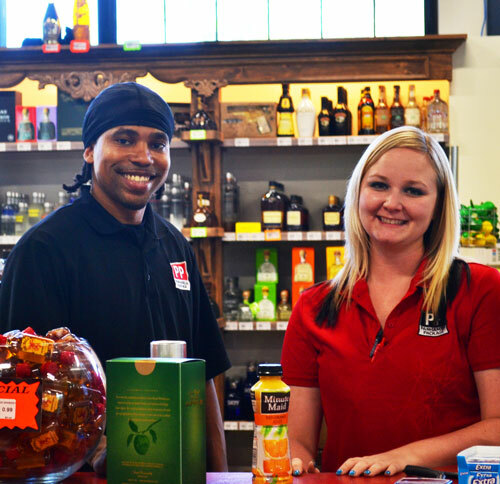 Come browse our tequila selection and you will find that there is no better collection of quality tequilas on the South Side of Atlanta. 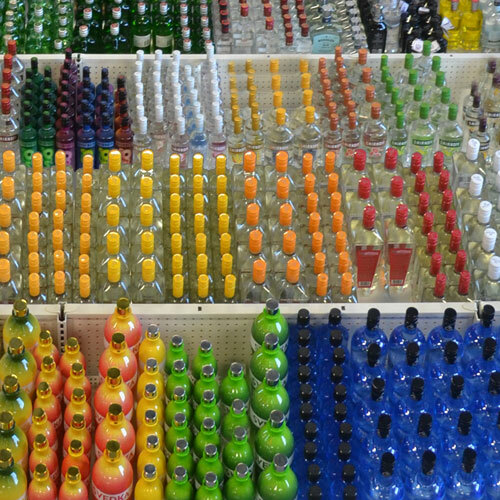 We know you'll find that tequila that's just right for you.